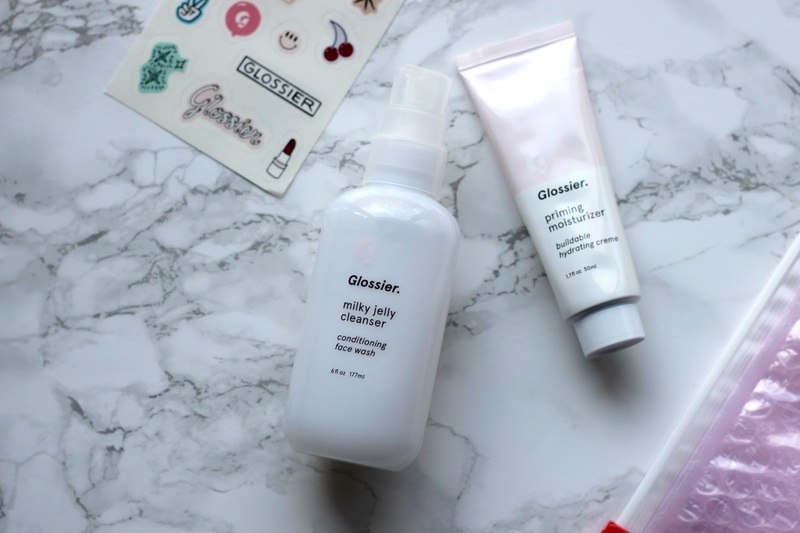 Earlier this year I started hearing a lot of buzz about Glossier, the beauty brand launched by the creator of the blog Into The Gloss. Tempted by the sleek packaging, the dewy skinned models on the site, and a $5 off promo code, I decided to give the brand a try. They launched their Creamy Cleanser this January to rave reviews, so I though I would try that and the moisturizer to see what the buzz was all about. 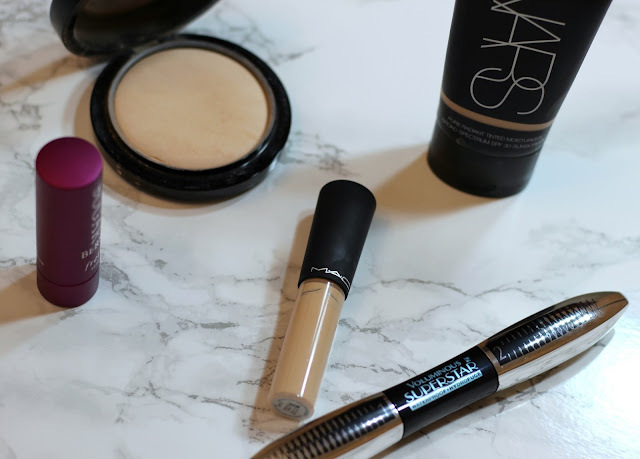 Usually this time of year I like to wear thicker foundation and smokier eye looks but lately I’ve been really into the minimal makeup. While it’s partly out of the necessity for a quick morning face, I’ve come to appreciate the effortless look that comes with minimal makeup. During the winter I struggle to keep my skin moisturized. 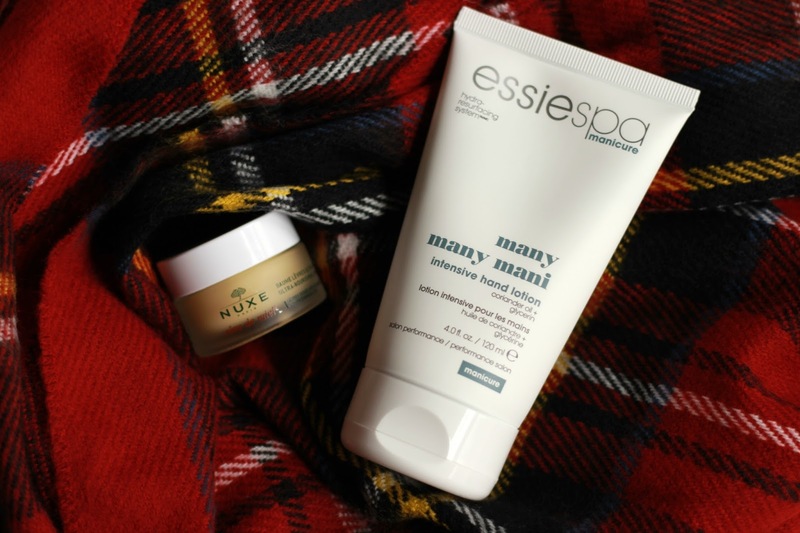 My hands and lips are hit the hardest by the cold weather and I’ve tried dozens of products with varying levels of success. This winter I have struck gold with a lip balm and had cream that are able to defeat my dreaded dry skin. Happy super belated new years everyone! Sorry it’s been a while since my last post but I have been struggling with keeping myself motivated since the holidays. I planned to get caught up on some reading and blogging but I pretty much just bummed around my parents house until after Christmas. 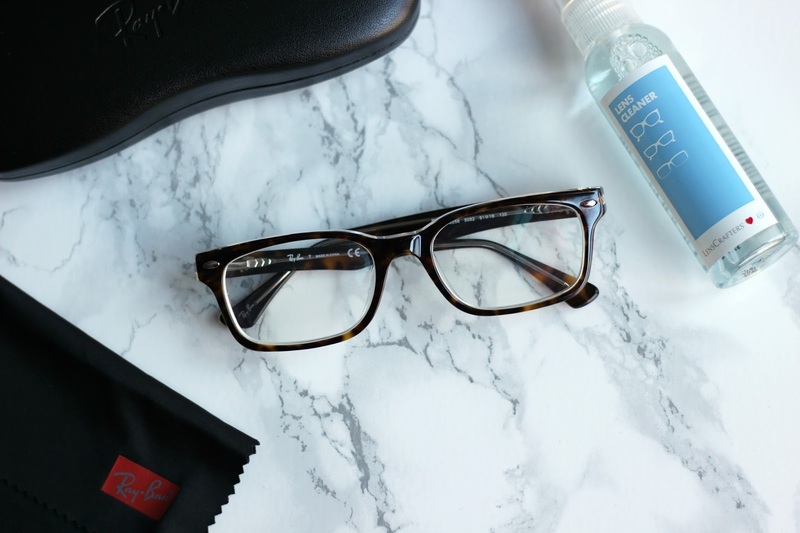 Just before new years I realized that i wanted to get new glasses and frantically braved the end of year crowds to decide which frames I wanted.